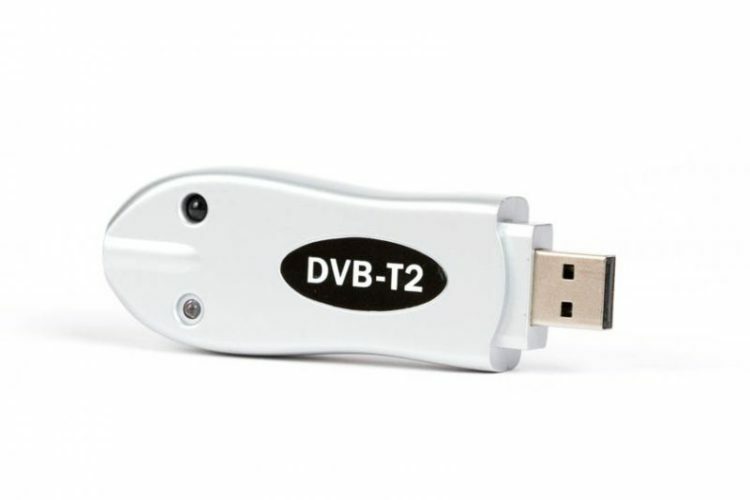 This USB single-tuner TV stick is for receiving terrestrial or cable-TV in all HD resolutions. 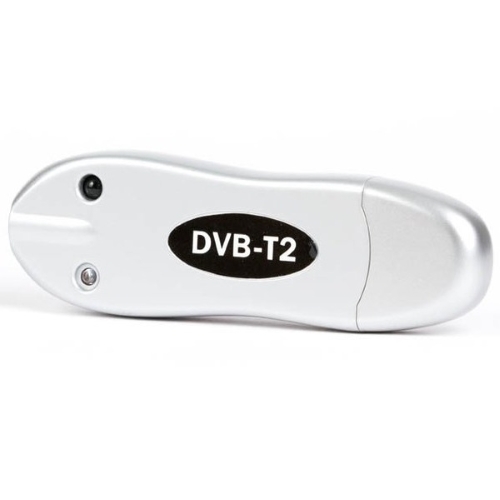 With the one DVB-T2 tuner you can receive DVB-T /T2 and DVB-C. The stick connects to PC or laptop over USB interface. You can record the program in real time or scheduled. 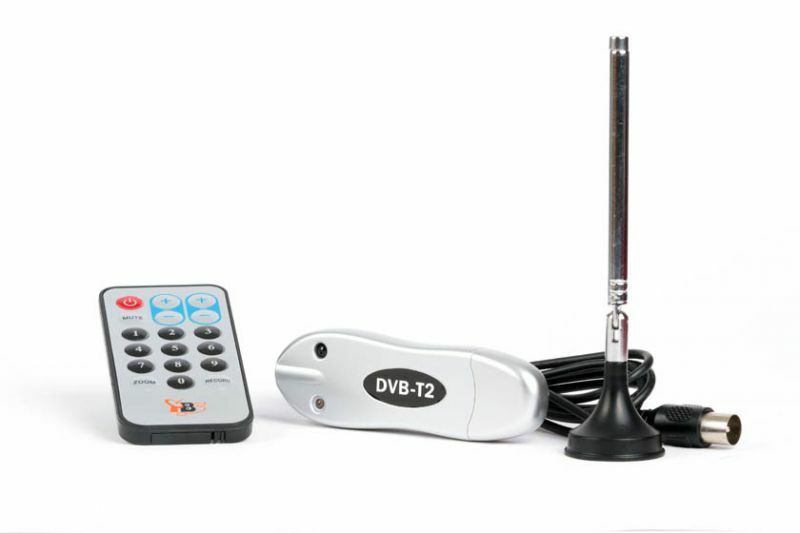 This stick is suitable for Windows Media Center and PC-systems. It has drivers for 32-bit and 64-bit systems (Microsoft and Linux). Operating system (32-Bit and 64-Bit): Windows® XP, Vista®, Windows7, Windows8.x, Windows10, Linux.